Are These Leaked Images From Avengers: Age Of Ultron Trailer? The trailer for Avengers: Age Of Ultron is making it's debut next Tuesday, but these two images of Ultron and the Hulkbuster Iron Man armor have supposedly leaked from said trailer. Real or not we cannot confirm but enjoy them! New Episode Of Rebel Radio Is Here For Halloween! 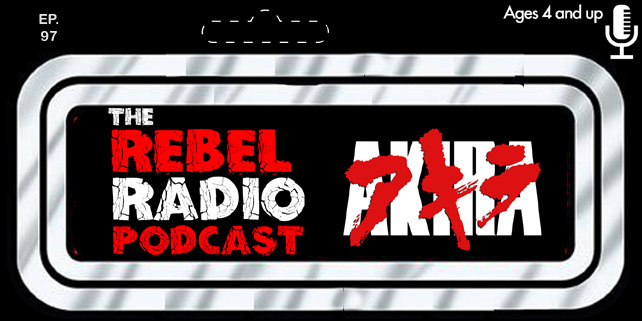 Rebel Radio Episode 10 Is Here!! Robert Downey Jr. Confirms Iron Man 4?